I am quite sure that many of us kids out there did wish we were Batman at one point in time of our lives or another. You know, bring a brooding multi-billionaire who has yet to come to grips with his parents’ death, and yet has the ability to rival Sherlock Holmes in terms of his detective ability. 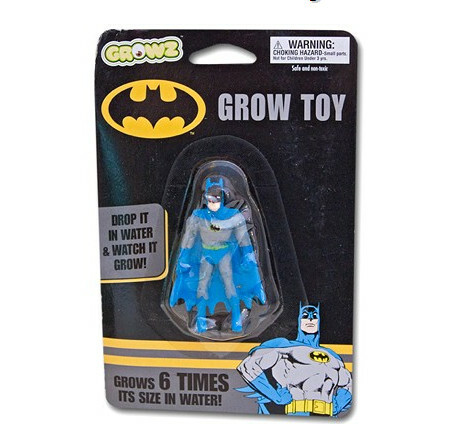 Here is a cool way to pay homage to the world’s greatest detective – with the $4.99 Batman Grow Toy. The name of this particular toy more or less lets you know what will happen, all you need to do is drop this Batman into water (don’t worry, he won’t drown), wait for a few hours, and voila! 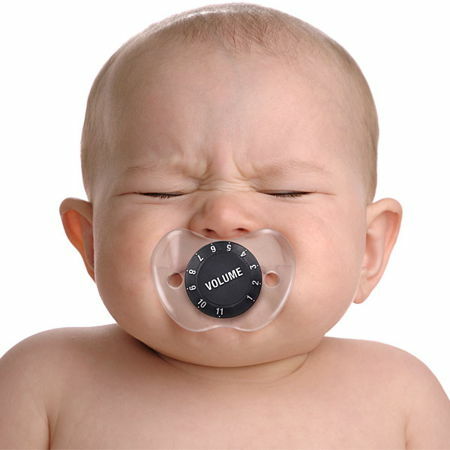 See him grow up to 6 times his size in 24 hours, putting the rampaging Hulk to shame at the same time.